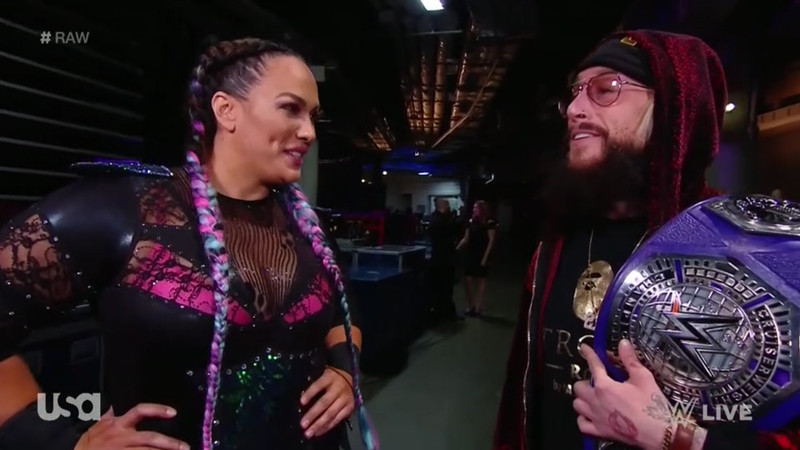 Back from the break and Enzo Amore is walking backstage when Nia Jax appears and asks him how he’s doing. Enzo asks how she’s doing and wishes her a Merry Christmas, saying it’s been a rough day. We see that they’re standing under mistletoe now. They smile as the crowd cheers. They go to kiss but Alexa Bliss gets in between them and stops it, saying she needs to talk to Nia about the women’s Royal Rumble match. Jax leaves with Bliss and Enzo isn’t happy. 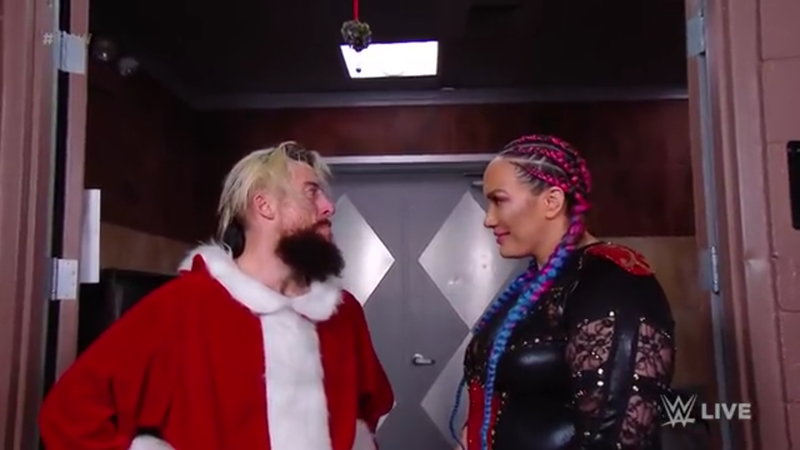 Back from the break and Enzo Amore is walking backstage when he sees Nia Jax. He got her DM that she sent during the match. 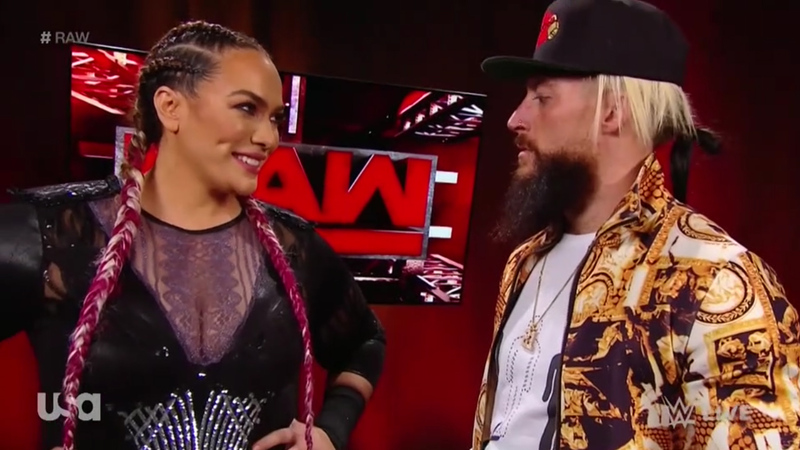 Nia just wanted to finish the conversation that they previously started, that is if Enzo can get the OK from his friend Gulak first. Enzo says Gulak just works for him in The Zo Train, they aren’t friends. Enzo says yes to the recent tweet from Nia but here comes Gulak, a mess from the loss to Alexander. Drew announces to Enzo that he lost the #1 contenders match. Nia ends up leaving and hoping to get the talk with Enzo later. Enzo isn’t happy with Gulak, yelling that he did a lot of things wrong. Enzo walks off. Back from the break and Gulak is with Enzo backstage. Gulak says we now know it’s him vs. Cedric next week and he will go on from there to become the new champion. Enzo asks him what he’s thinking. Gulak calls it just some friendly trash talking. Enzo says they’re not friendly, Gulak just works for him on The Zo Train and is lucky to be a passenger on it. Enzo says Gulak wins one match and now they’re equals? No way. Enzo goes on and calls Gulak’s Power Point presentations “SAWFT” but Gulak interrupts him and suggests “Informative!” instead. 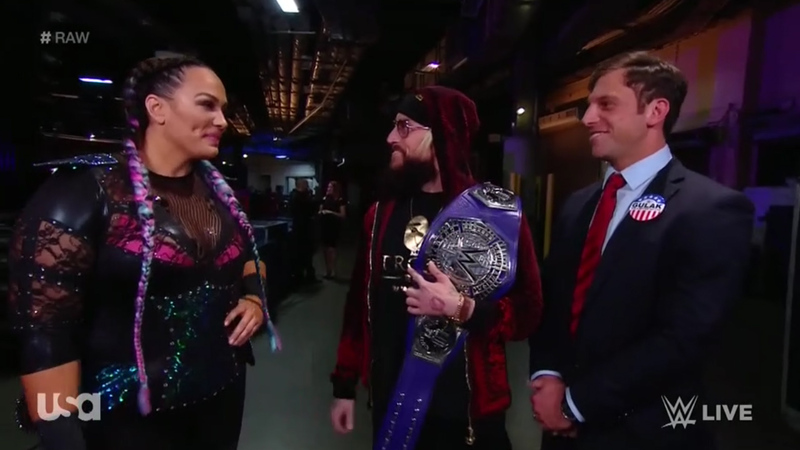 Enzo tells Gulak to get outta here as he approaches Nia Jax and asks how she’s doing. She’s doing really good and is glad to see Enzo. Nia says hi to Gulak and says she likes his presentations. Enzo agrees and says he was just talking about how they’re informative. Nia tells Enzo that they should talk, some time when he’s not busy. Nia walks away and Enzo is all smiles. 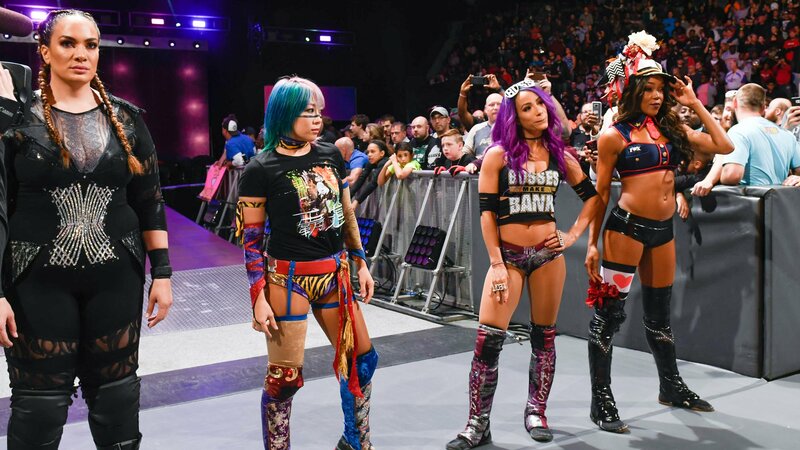 Back from the break and Nia Jax, Asuka, Sasha Banks, and Alicia Fox are ring side as they look on to see who will win the 5th spot on Team RAW. A lot of back and forth between the competitors. Bayley lands a Bayley to Belly for the win. 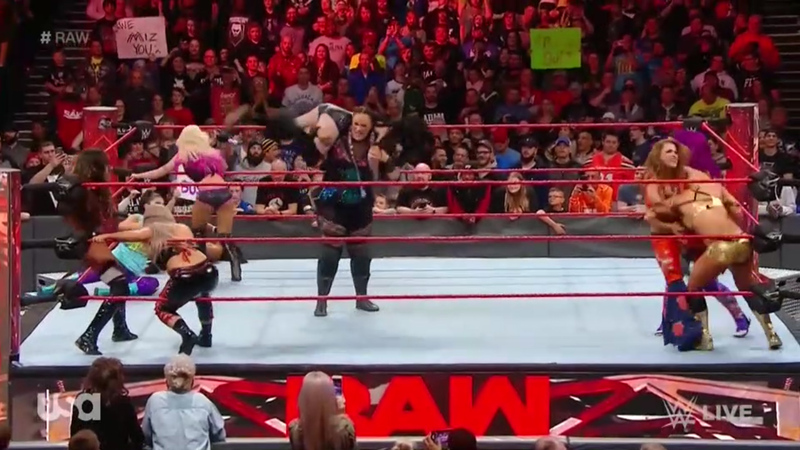 All five members of Team RAW celebrate in the ring to close the segment. 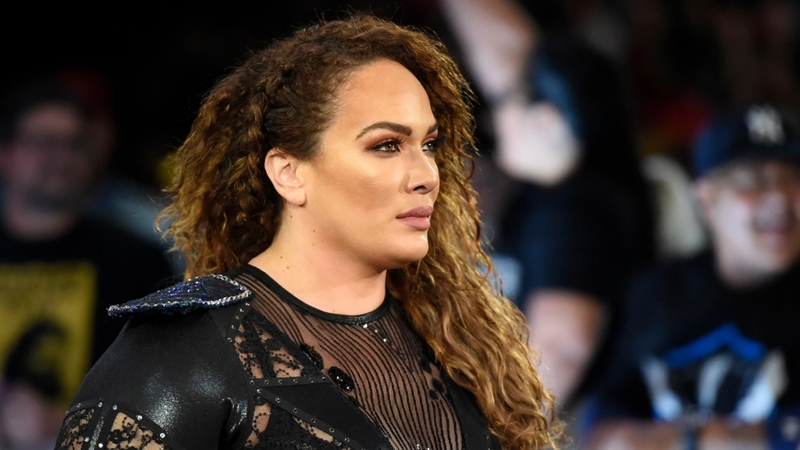 We go to the ring and out comes Nia Jax. Goes to commercial. Back from the break and out comes Sasha Banks, then Bayley. Alicia Fox is out last. Fox starts off Bayley as fans sing for Bayley. Fox stalls and tags in Nia. Nia stars manhandling Bayley early on as Fox cheers her on. Bayley ends up making a tag but Nia catches Sasha in mid-air and drops her. Sasha comes back using her speed and hits a running knee to the face for a 1 count. Jax takes Sasha to the corner and tags in Fox. Alicia Fox is out. 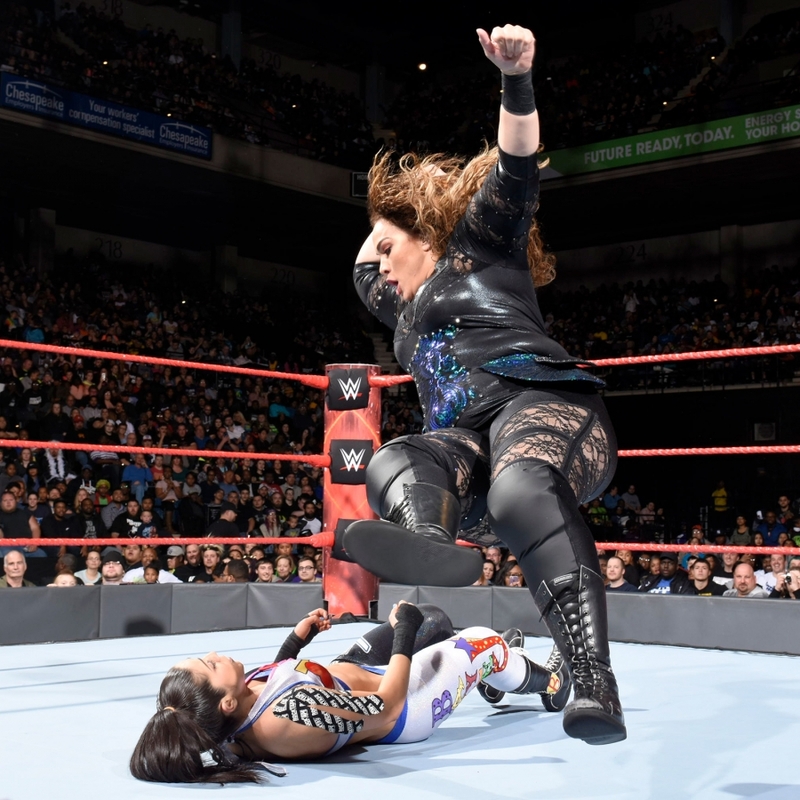 She says she doesn’t have time for a match with Bayley as she has to focus on Team Captain duties but she found a suitable replacement. The music hits and out comes Nia Jax making her return. 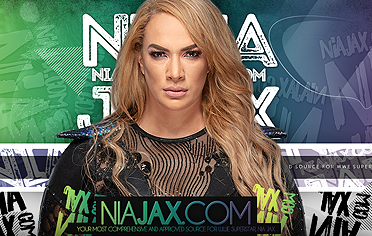 The bell rings and Nia takes control early on. 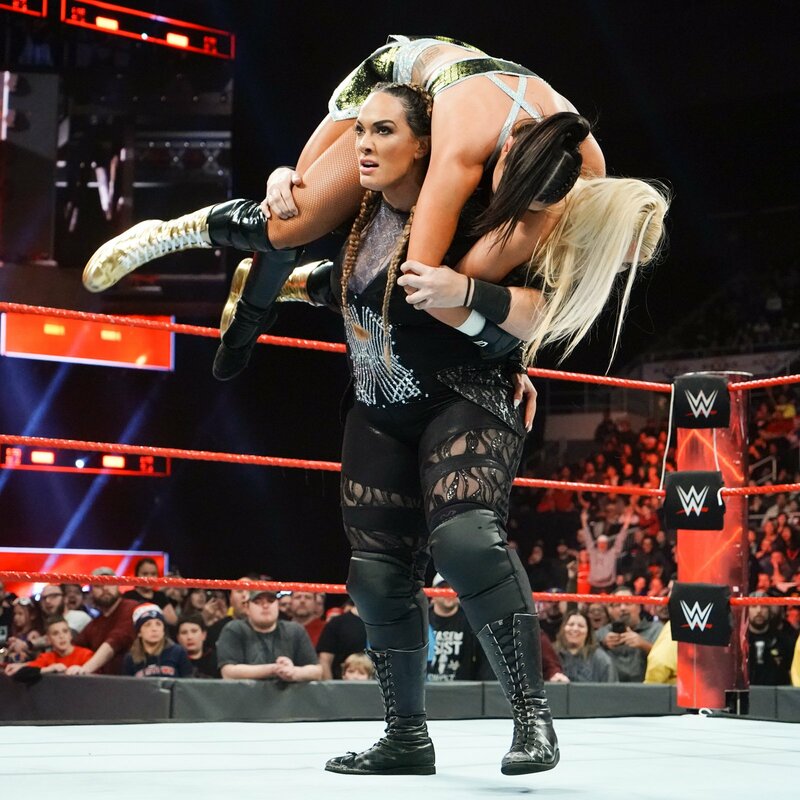 Nia drags Bayley to the and goes for a middle rope sit out drop. Bayley pushes Nia out of the ring to the floor and follows with a cross body. 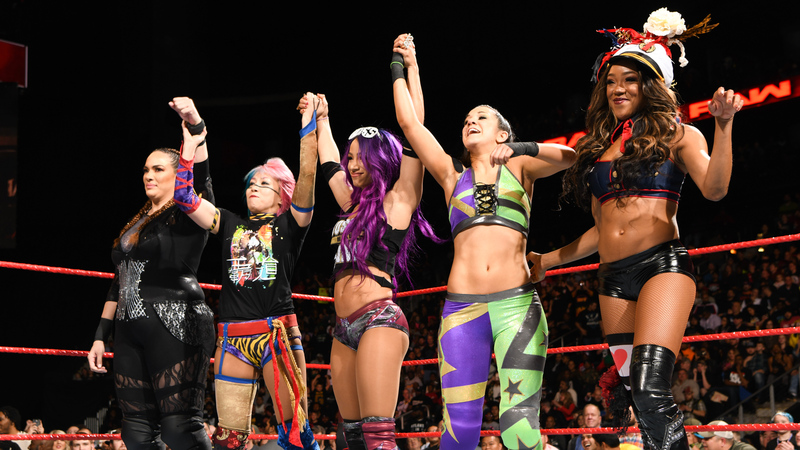 Bayley back in the ring. 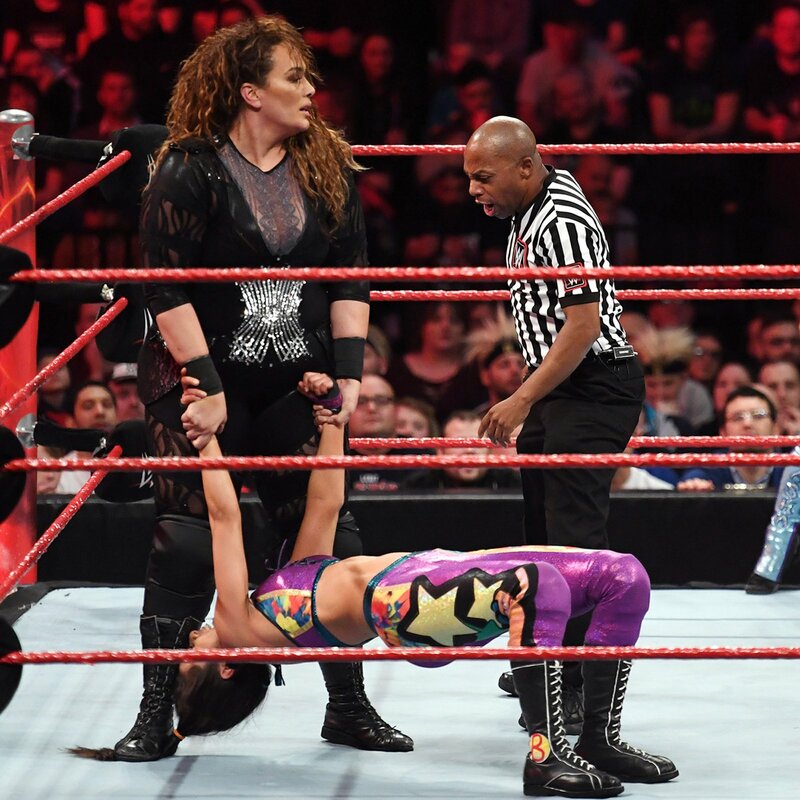 Nia attempts to get back in but Bayley dropkicks her off the apron and drop Nia in between the middle rope causing her to roll in the ring. 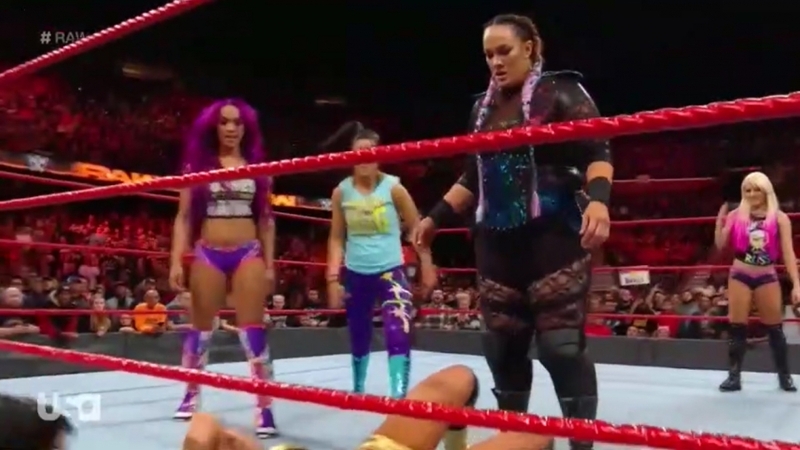 Back from the break and Nia has Bayley grounded after taking control during the break. Nia works Bayley over but ends up sent to the floor. Bayley keeps control and brings Nia back down to the mat for a close 2 count. Bayley applies Nia in a guillotine submission. 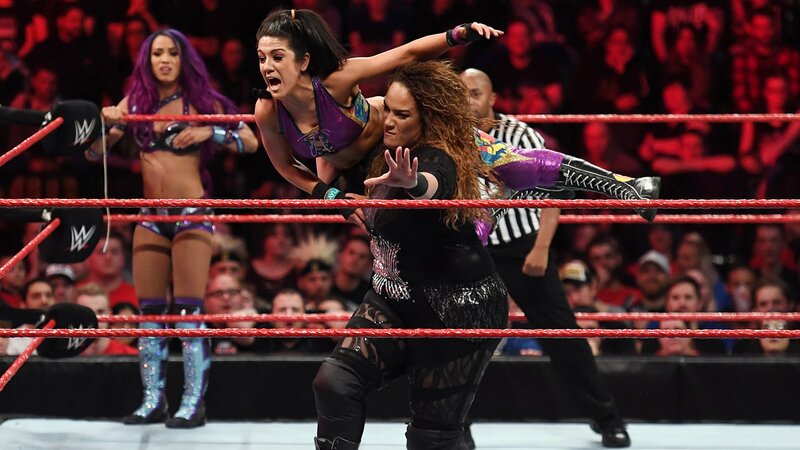 Nia powers up and tosses Bayley to the mat. Nia drops Bayley on her face again and floors her with a cannon ball. 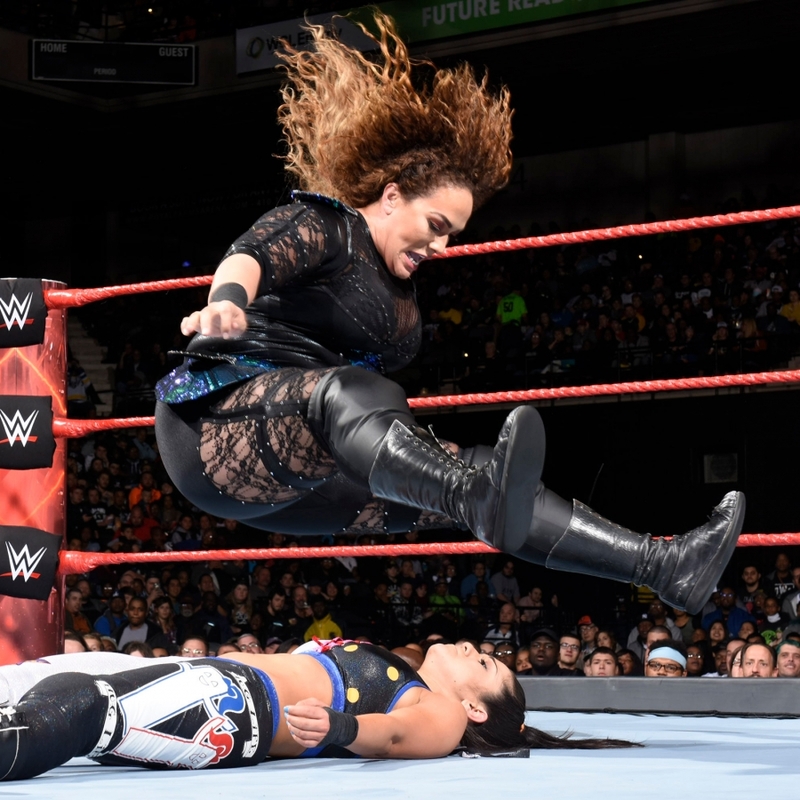 Nia hits the ropes and lands a leg drop for the win. After the match, Fox takes the mic and picks Nia for the women’s team at Survivor Series. 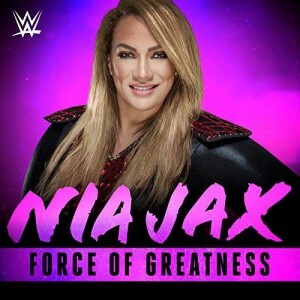 Nia goes to make her exit but the music hits and out comes Samoa Joe making his return.